Let our water tower cleaning experts help you! Does your water tower elicit home town pride, or disgrace? Perhaps you never thought of it as important, but your water tower projects an image, good or bad. It’s often the first impression visitors have of your town. It’s size alone makes it a notable landmark. If your water tower looks bad, it makes your town look bad. Let the water tower cleaning experts at Anew help. 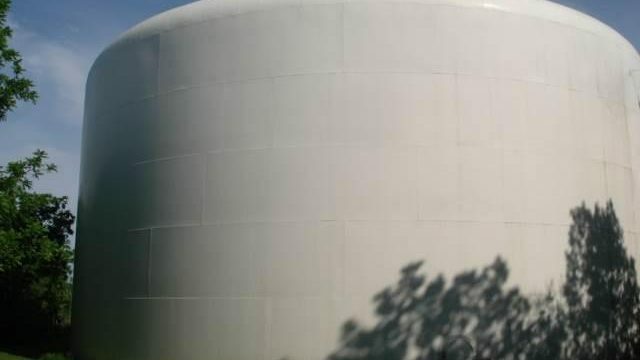 A clean water tower can be as appealing as a beautiful sculpture or skyscraper. A dirty, rusty, stained one becomes a giant eyesore. Obviously, water tower cleaning is no simple job… unless you’re properly trained and equipped, like Anew Contractors is. We have all the right knowledge, equipment, and experience (including a former fire fighter on staff) to do the job well and efficiently. 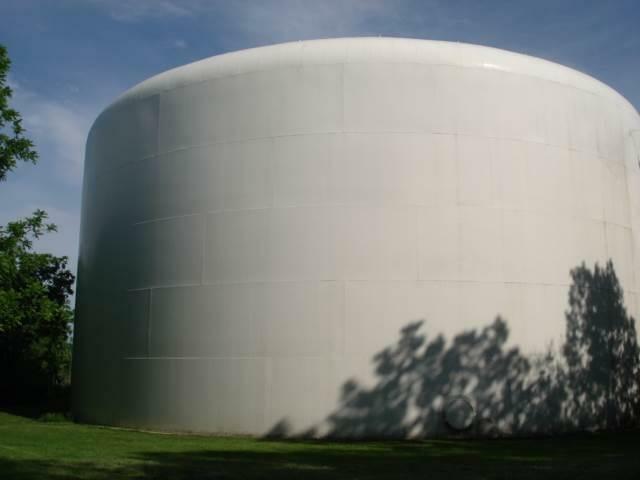 In fact, our water tower tank cleaning helps maintain your tank’s pristine look longer, so you won’t have to paint it as often, saving you cost and effort! Anew Contractors gives you peace of mind regarding safety, too. Our methods and equipment fulfill all OSHA regulations and our workers are completely bonded and insured. When you call Anew, your water tower looks good, your town looks good, and you look good. It’s a win all the way around!